Are you ready to evolve and awaken the best version of yourself? Release blocks, restore your balance and energy and harmony, and bring yourself back to wellness. We live in a world where everyone tries to mold us into something else. Sometimes it’s about their fears of you being different. Other times it may be your fear of being different from them. But at the core of our being, we know exactly who we are. The essence of our spirit is the need to come alive and when we don’t listen, it leaves us feeling very disconnected and possibly feeling alone, fearful, and unfulfilled. My transformational packages are designed for a person who acknowledges that something in their life is not working for them, and is looking to work with me to start peeling back the layers to get to the true root causes. Your commitment to the process of letting go of what no longer serves you is essential to you being successful in releasing blocks, restoring balance, energy, and harmony and bringing yourself back to wellness. 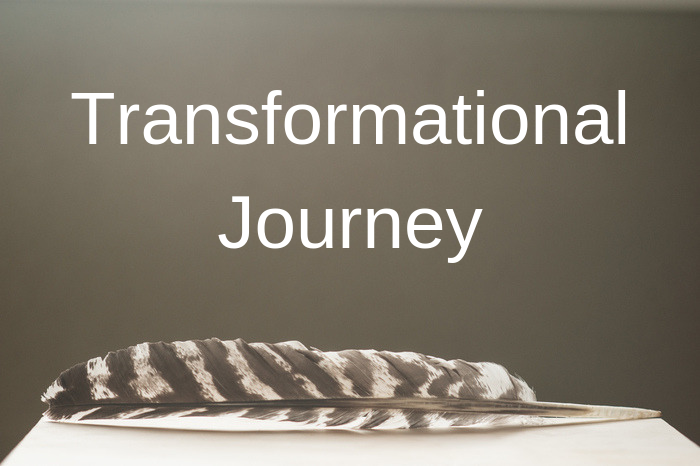 Guiding clients through their transformation to their true selves is one of the most exciting parts of my job. The unique ability to work with you one-on-one for a committed timeframe is often required for us to get to the true root of your disconnection. What often appears to be the cause on the surface often hides a much deeper cause within. Plus any other modality that can positively contribute to your healing. By combining modalities within these customized sessions, the mind, body, and soul can all be integrated to help you release what has been holding you back thereby creating the space for more abundance in all areas of your life. Personalized sessions are packaged in bundles of 4, 6, and 12-hour sessions to meet your needs. The different packages are described below. *Online sessions are also available via Zoom. 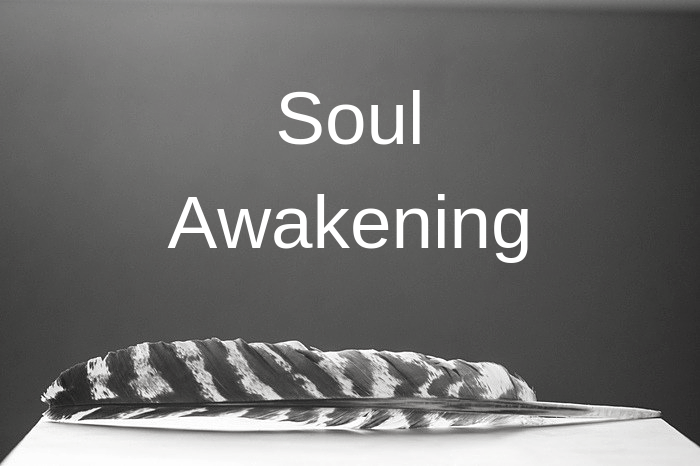 The Soul Awakening Package at Holistic Journey is the first start to getting your soul and energy back in balance. I will help you learn to let go of what no longer serves you. We will begin the process of peeling back layers to reveal your true self. We believe that the mind, body, and spirit knows how to heal itself, but it needs a facilitator to support and guide the process. I’d be grateful to assist you in releasing your blocks, restoring balance, energy, and harmony, and bringing you back to wellness. 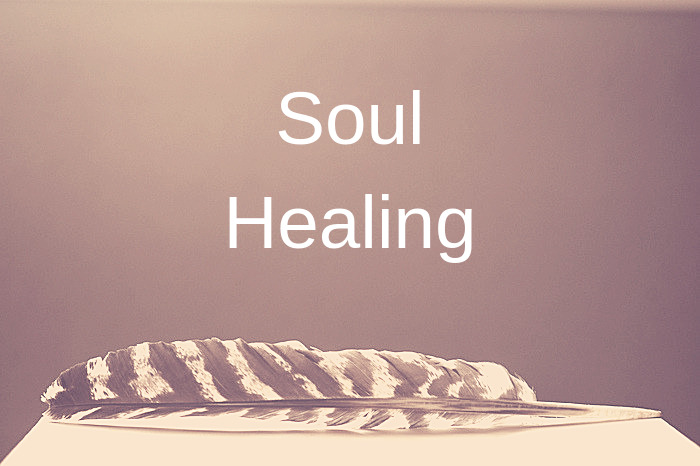 The Soul Healing Package is for when you’ve already done some healing work but now it’s it time to explore a little deeper into what has been holding you back. Learn why you are stuck and experience the necessary shift in your life that will open you up to a life that’s possible for you. Evolve and awaken to the best version of yourself. 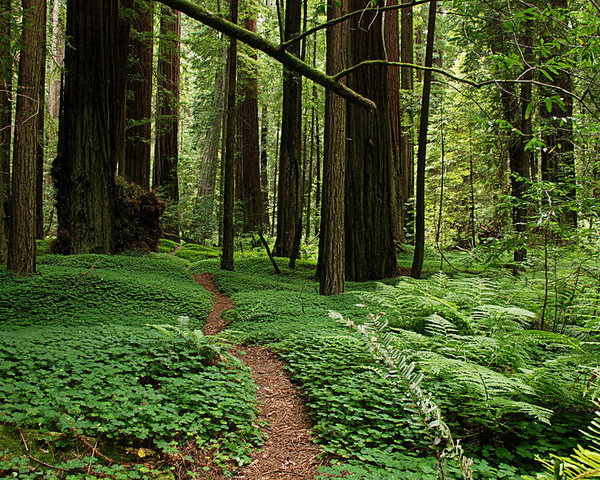 The Transformational Journey Package is for you if you are ready to make some big, long-awaited changes in your life. It’s time to heal, release and transform your life into the life you want – not the one you have. In these sessions, you will discover what beliefs aren’t serving you. If you are stuck in old patterns, breaking free of them will improve all aspects of your life. It’s a holistic approach to healing – especially emotional healing – by clearing congested or blocked energy, which keeps you stuck. This is a package of 12 hours of sessions ~ $1190 + HST.